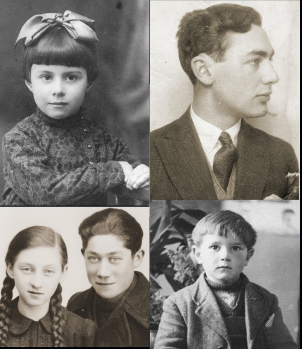 By exploring the Americans and the Holocaust online exhibition, students will examine the motives, pressures, and fears that shaped American attitudes and responses to the threats of Nazism and the Holocaust during the 1930s and 1940s. Students will learn about actions taken at all levels of society—by the government, the media, other organizations, and individual citizens—and how opportunities for action changed over time. This lesson promotes reflection and critical thinking about various factors that shaped attitudes and actions during that time and the factors that influence us today. 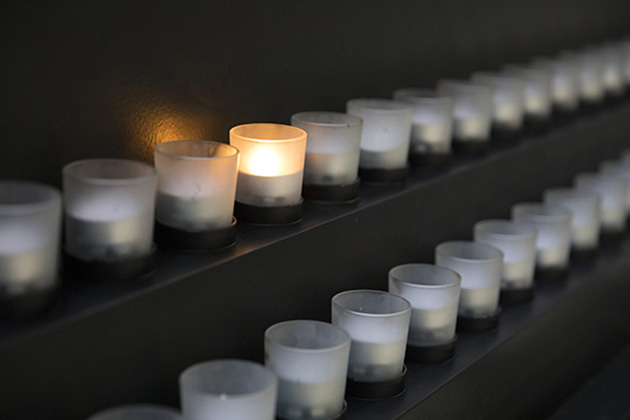 By examining news coverage around three key events related to the early warning signs of the Holocaust, students will learn that information about the Nazi persecution of European Jews was available to the public. They will also consider the question of what other issues or events were competing for Americans’ attention and concern at the same time. Despite the many issues that were on their minds during the period 1933–1938, some Americans took actions to help persecuted Jews abroad, with varying degrees of effectiveness. Through an examination of the Wagner-Rogers Bill of 1939, students consider how Americans debated the country’s role as a haven for refugees during the 1930s and 1940s. They identify economic, social, and geopolitical factors that influenced Americans’ attitudes about the United States’ role in the world during the critical years 1938–1941. Using primary-source documents, students identify and evaluate arguments that different Americans made for and against the acceptance of child refugees in 1939. The lesson concludes with reflection on questions that this history raises about America’s role in the world today. In this lesson, students will identify multiple economic, social, and geopolitical factors that influenced Americans’ attitudes about the United States’ role in the world from 1939–1941, when people in the United States were deeply divided about what actions, if any, America should take in defense of countries threatened by German military conquest. Through an examination of primary source documents, students will identify and evaluate arguments that different Americans made for the provision of military materiel to Britain in 1940. Ultimately, students will reflect on questions that this lesson raises about America’s role in the world today. This online exhibition examines the motives, pressures, and fears that shaped Americans’ responses to Nazism, war, and genocide. History Unfolded offers a free, adaptable lesson plan, supporting materials, and a community manager to provide online assistance. Find out more information about visiting the special exhibition Americans and the Holocaust in person.